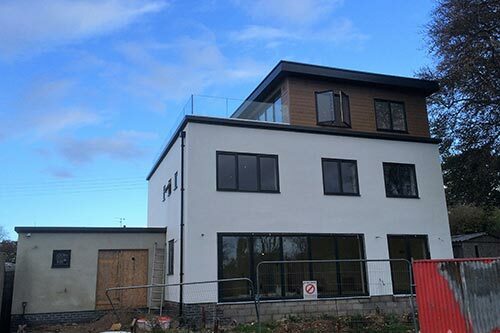 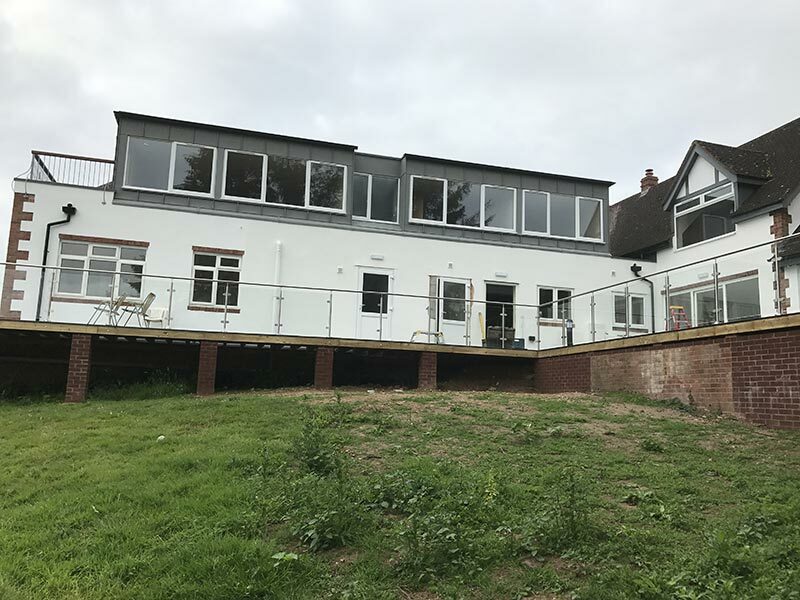 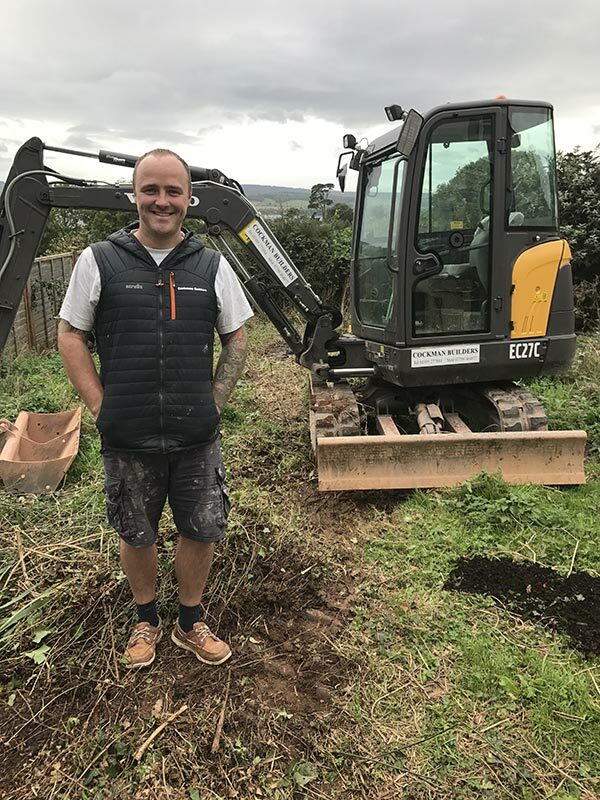 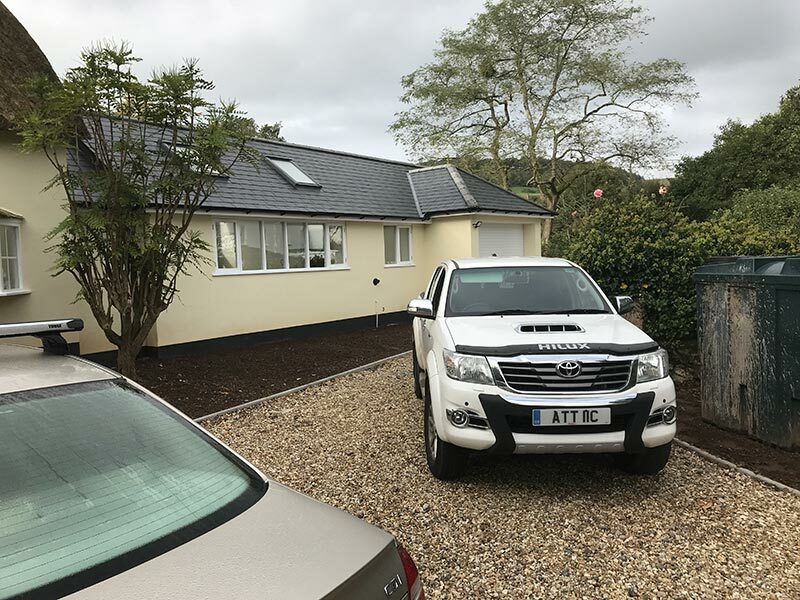 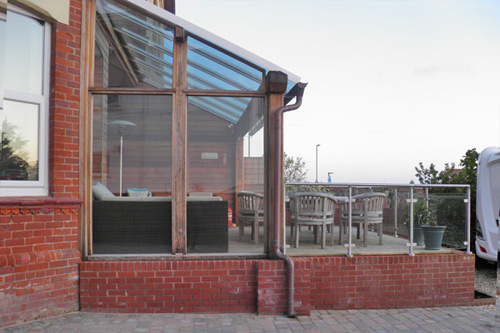 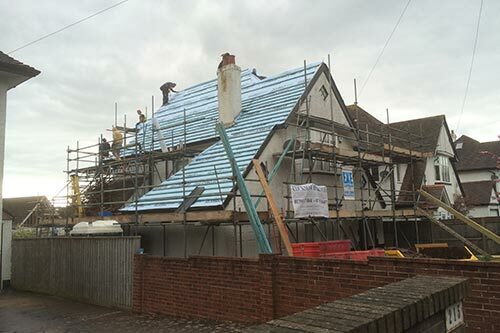 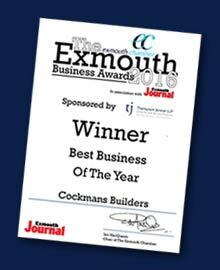 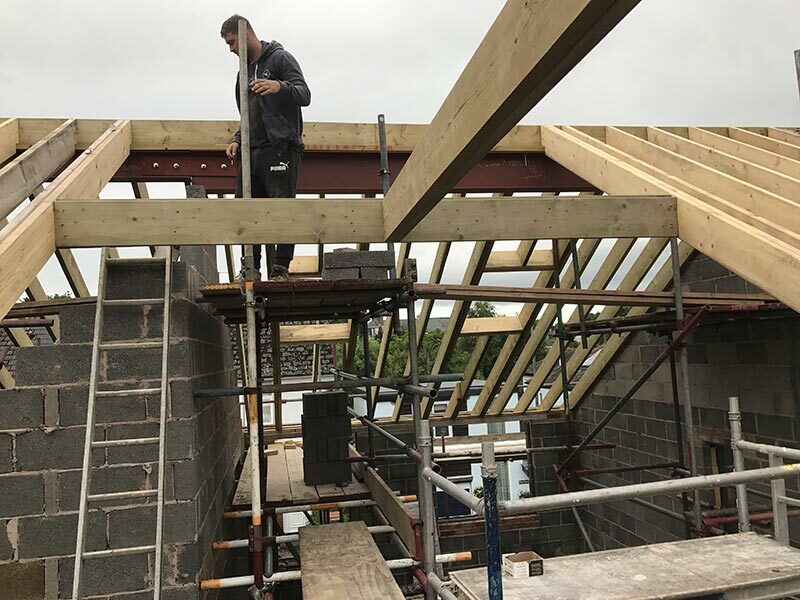 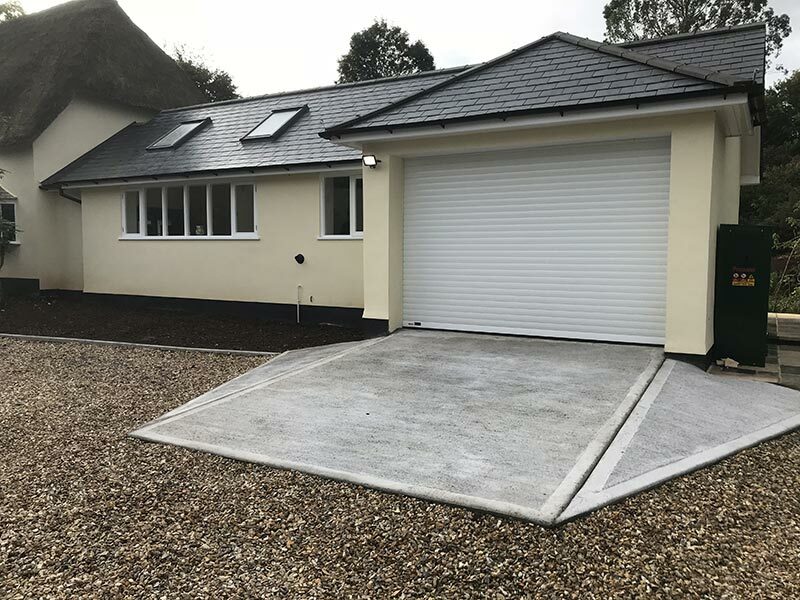 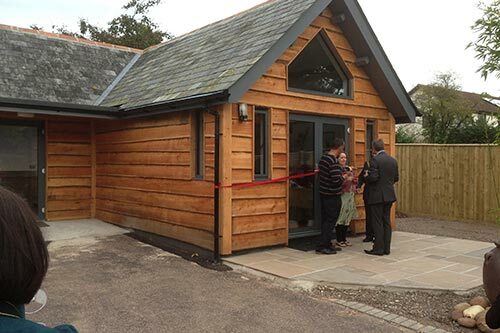 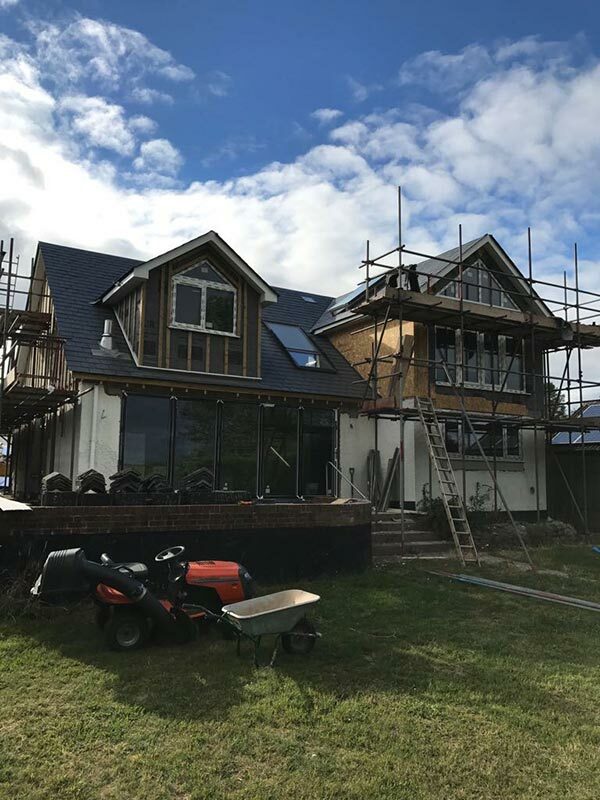 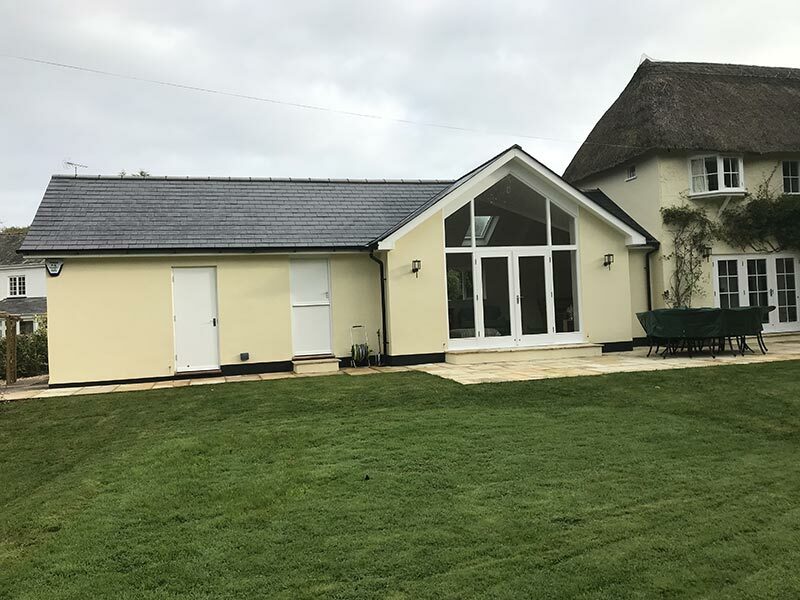 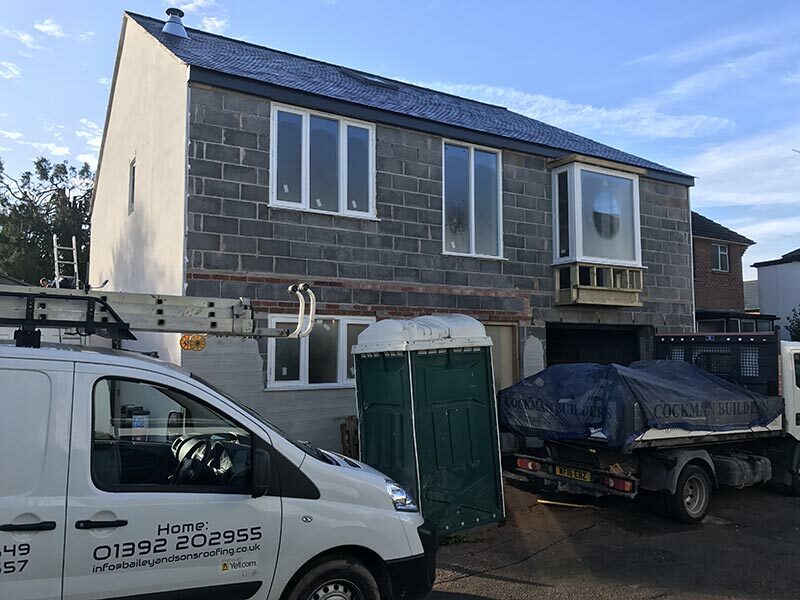 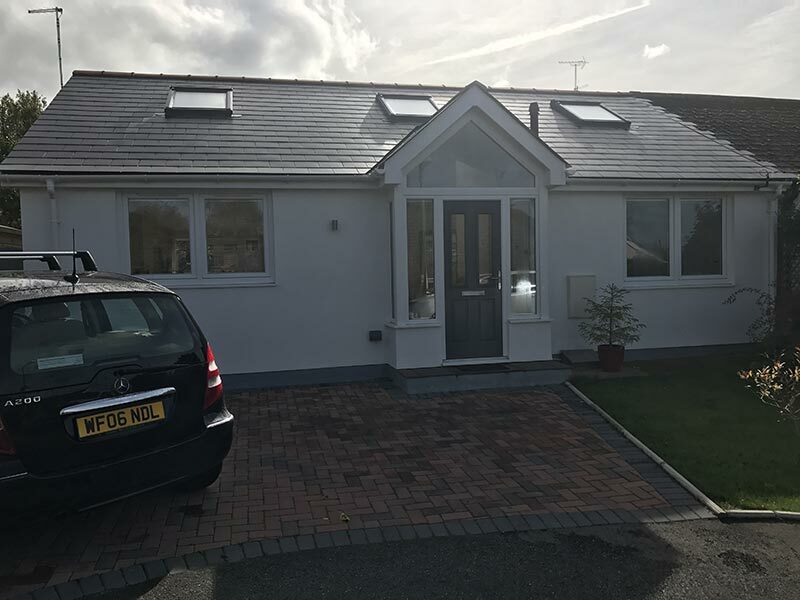 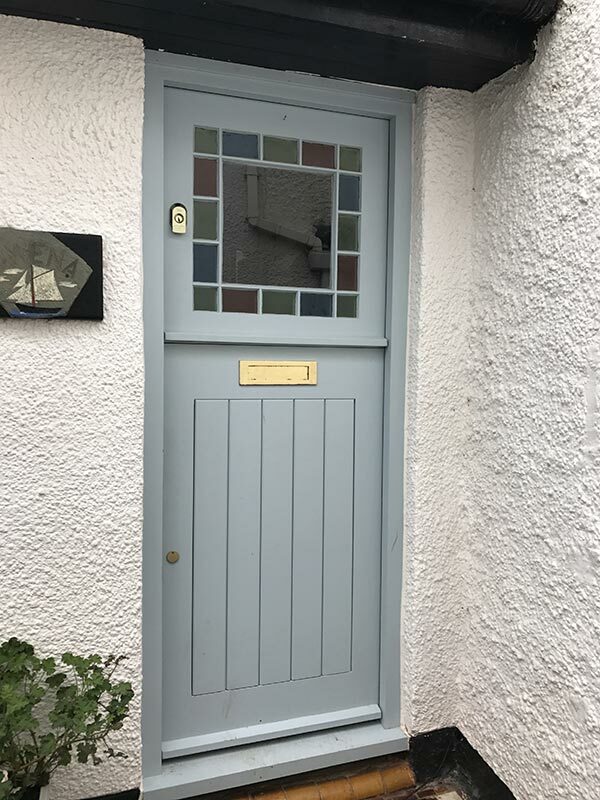 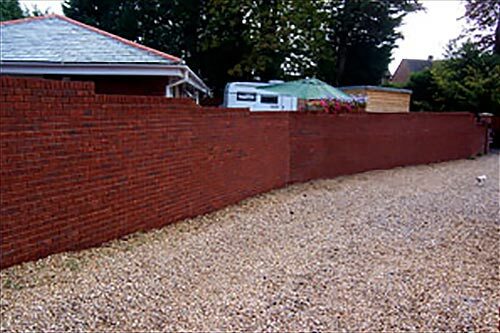 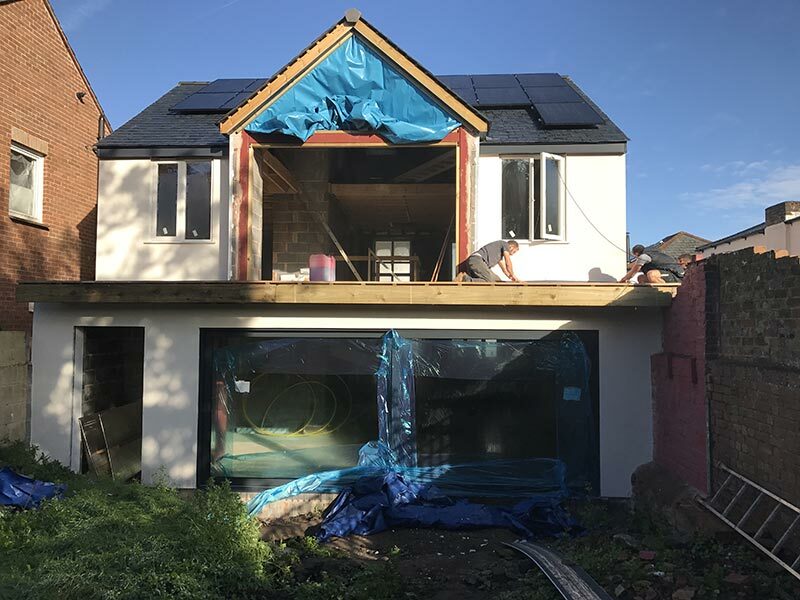 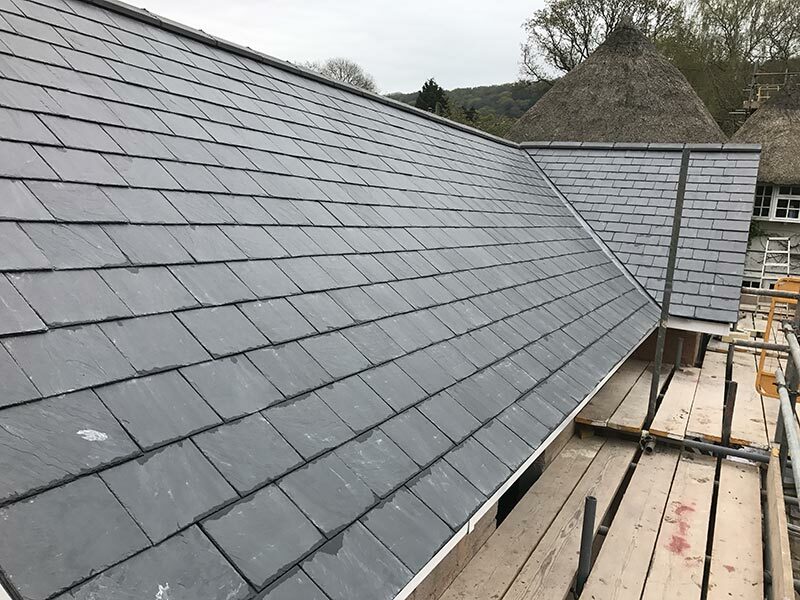 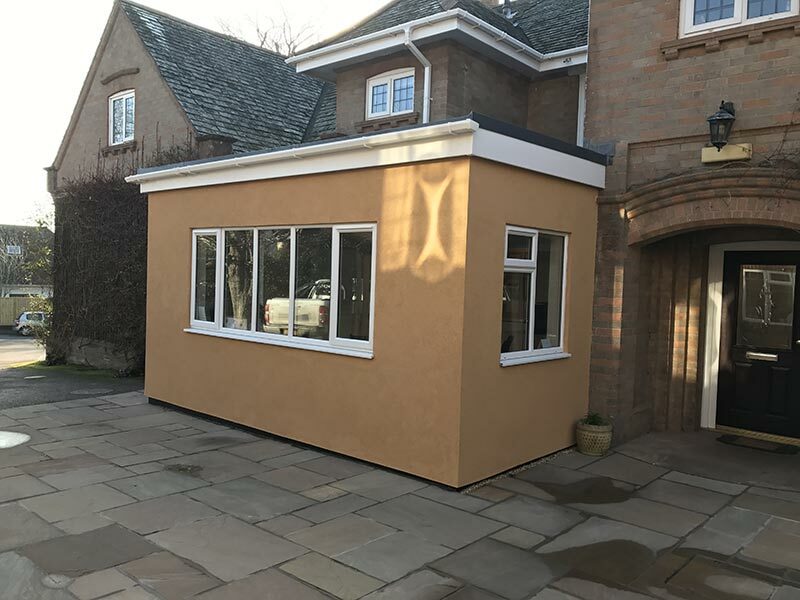 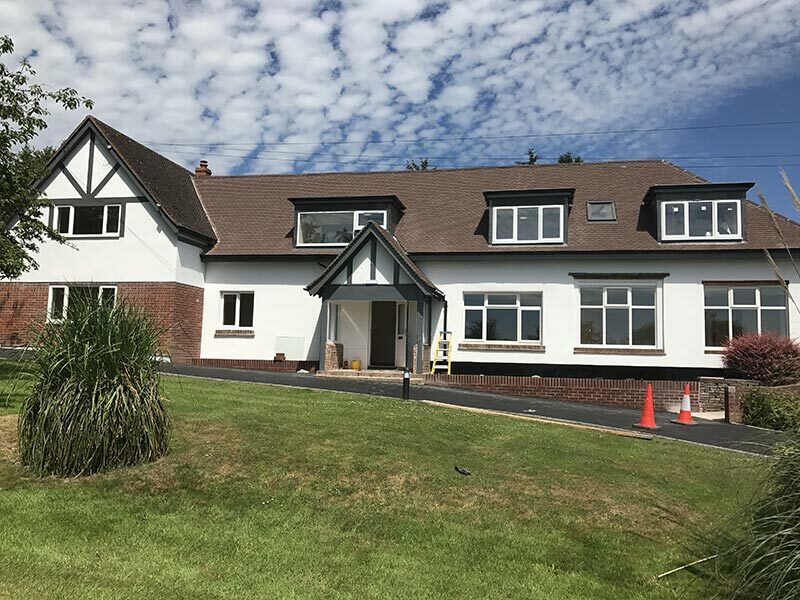 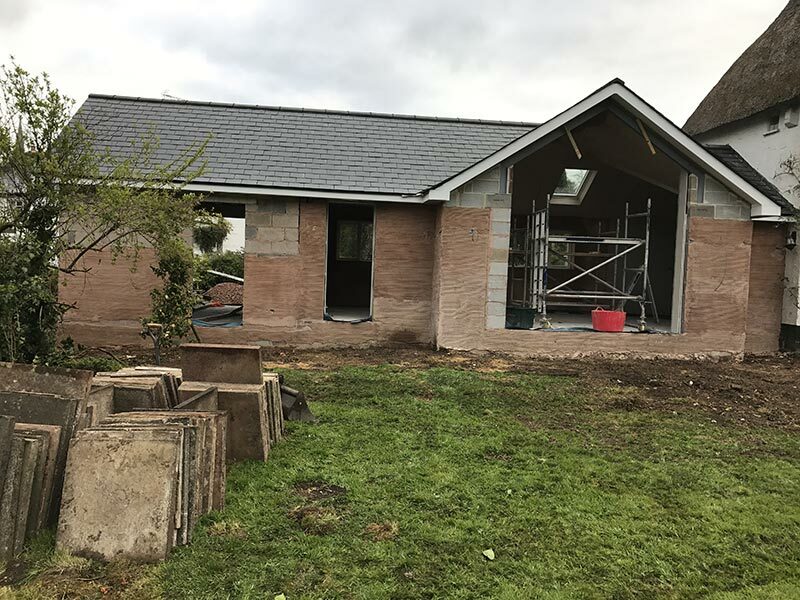 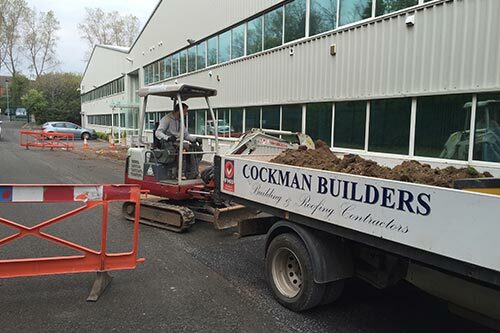 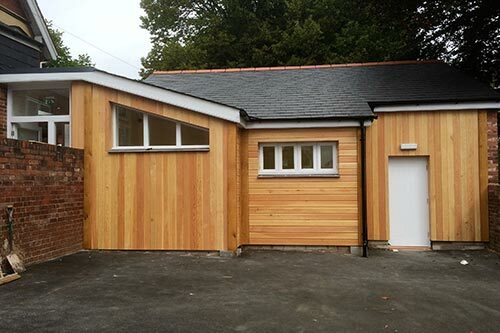 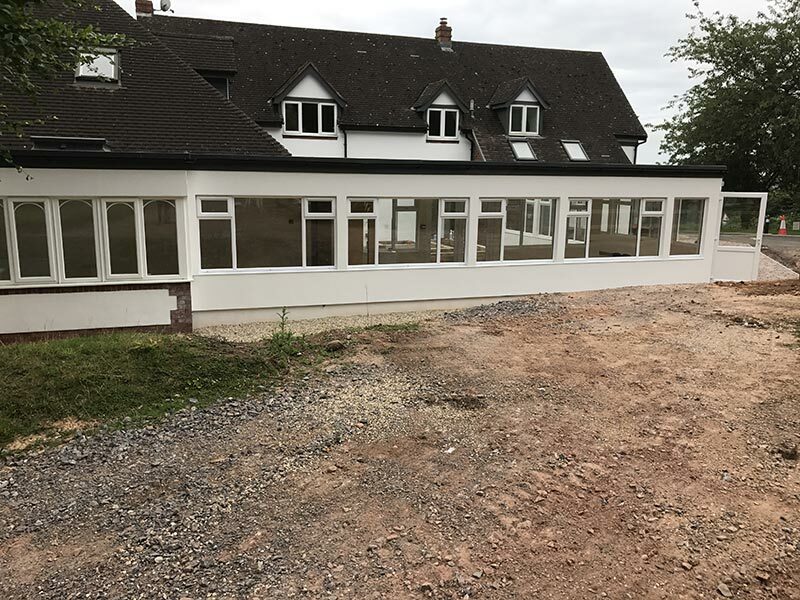 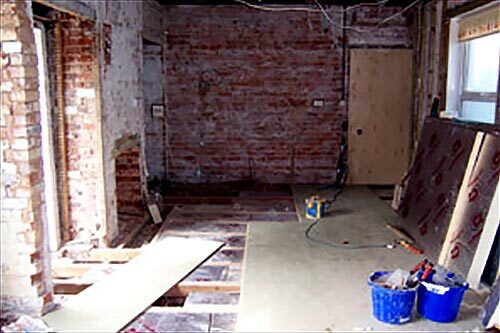 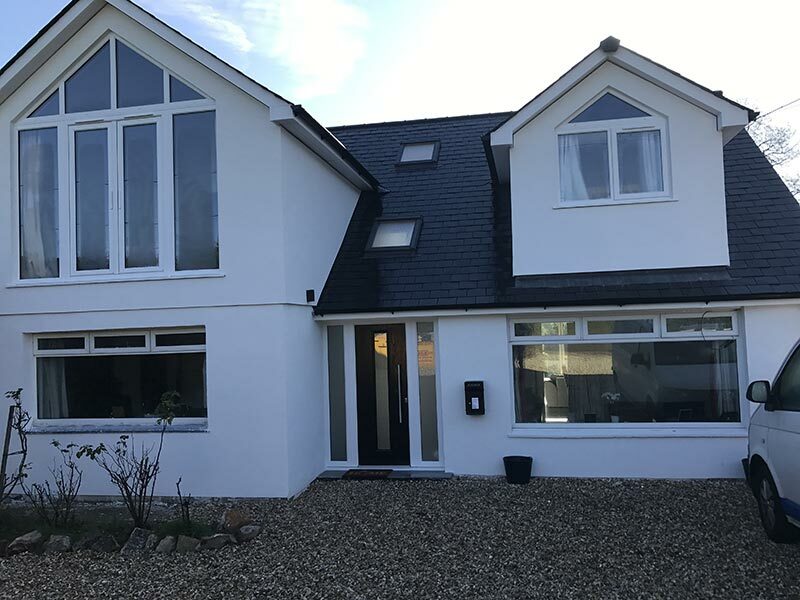 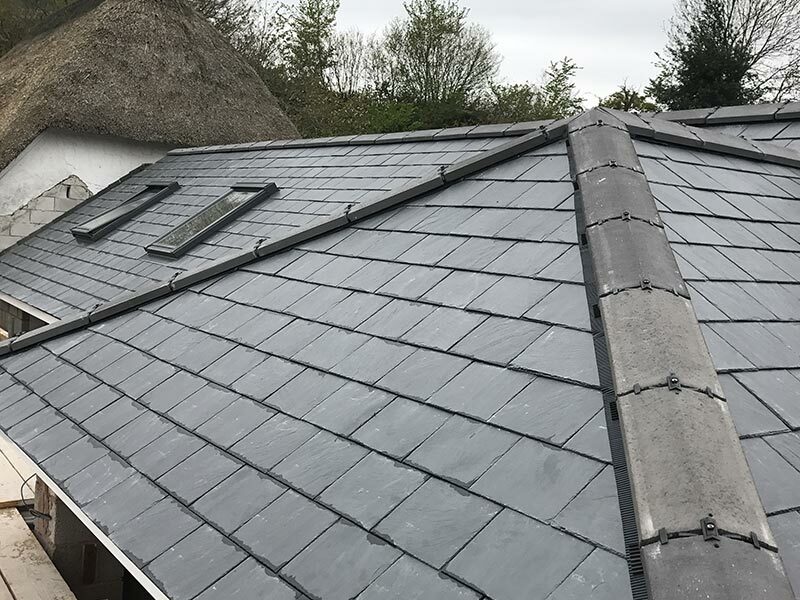 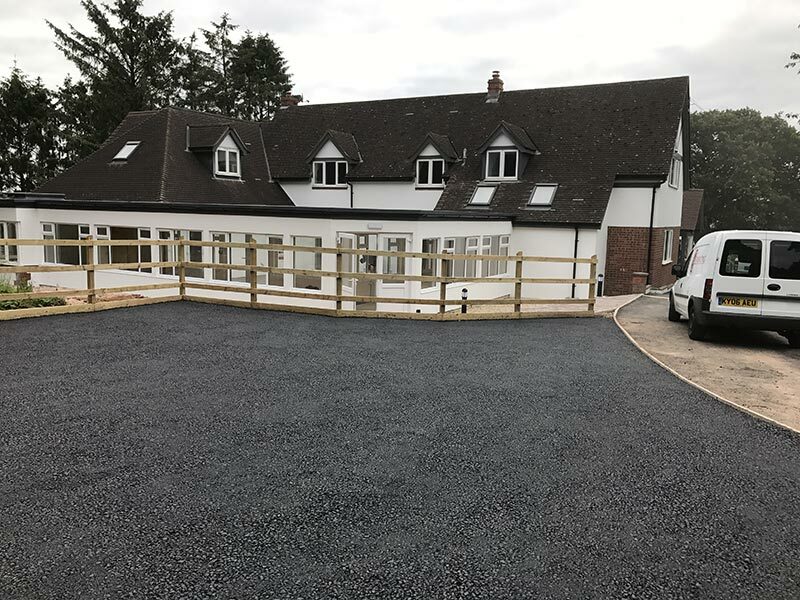 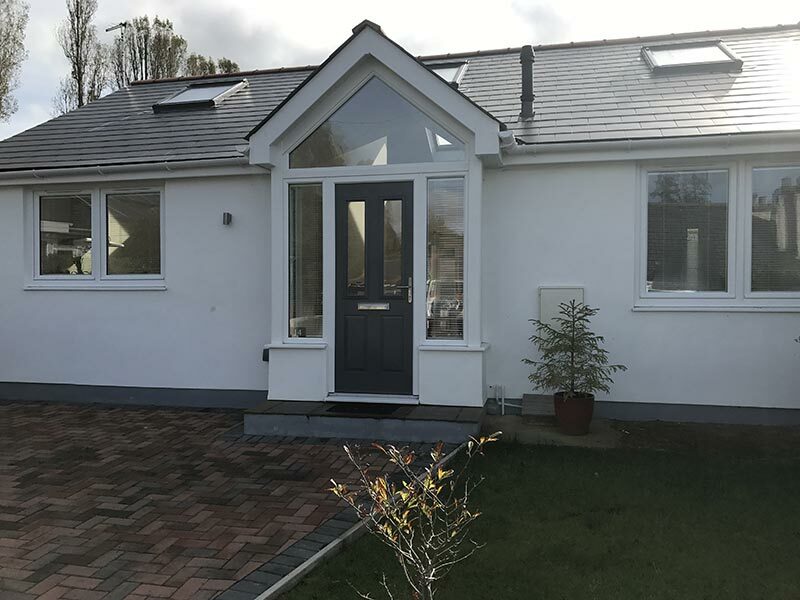 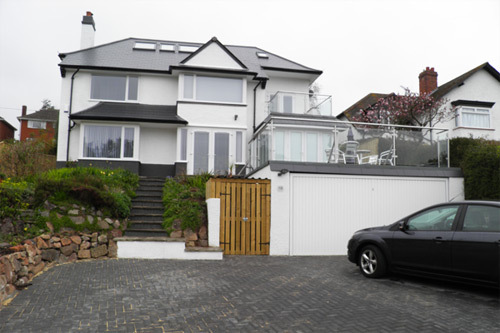 Portfolio of Building Contractors in Devon – Cockman Builders Ltd. 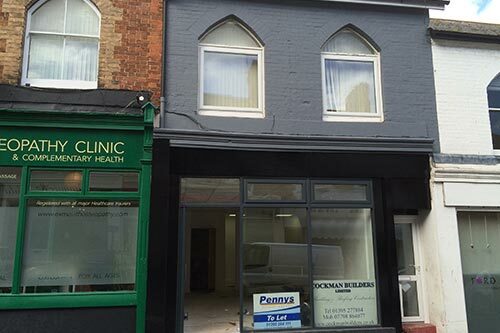 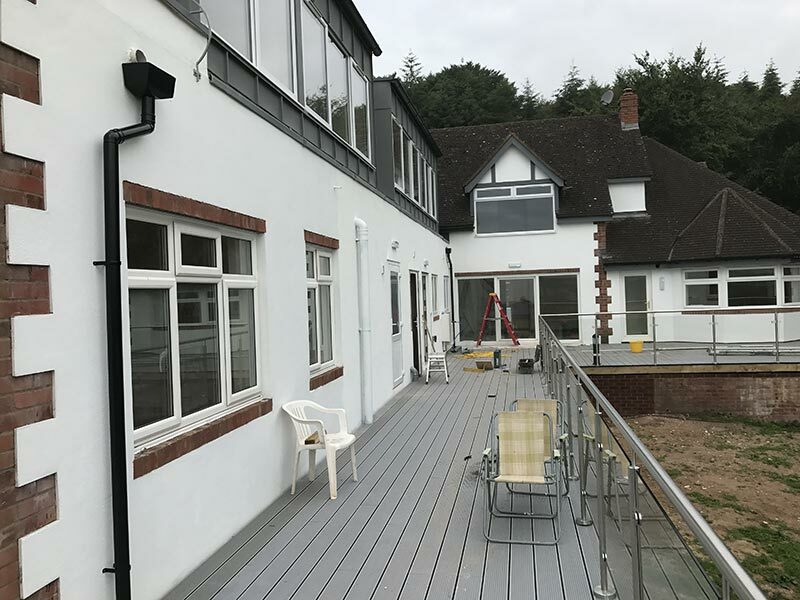 Here are some examples of work that we have either undertaken recently or are currently involved in. 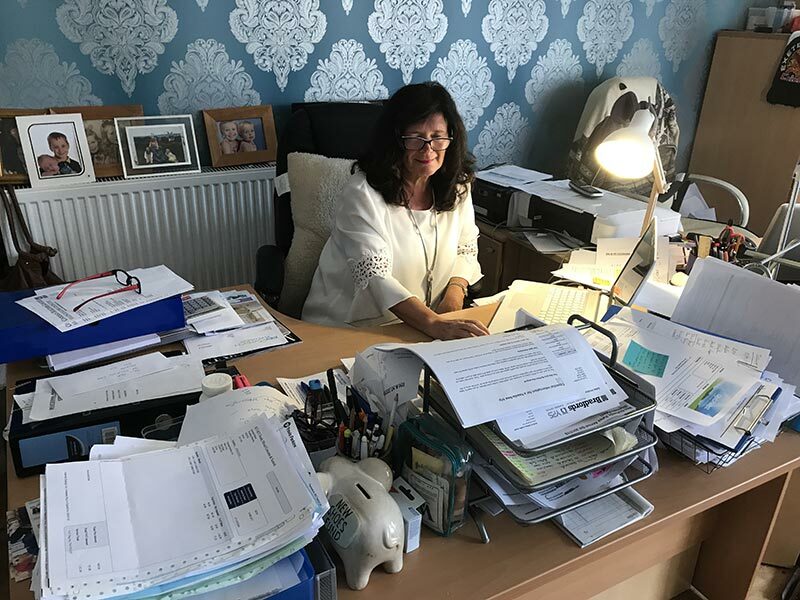 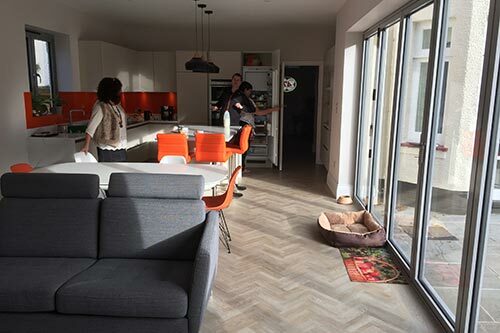 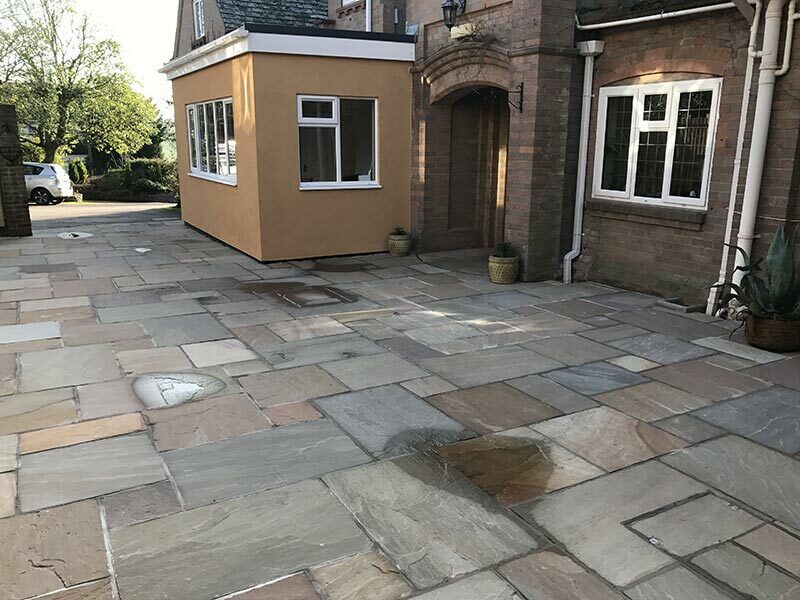 As you may have read on our Home Page we have had many different projects over the years and as such have developed an extensive portfolio and have a wide range of skills and experiences. 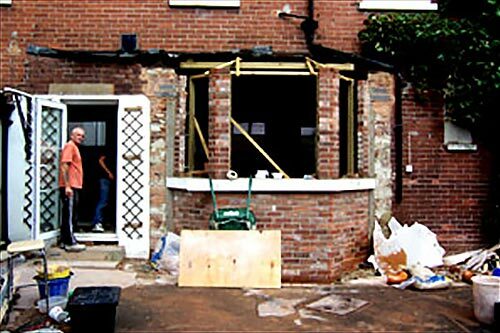 If you have any questions then please contact us to find out first hand how good we are! 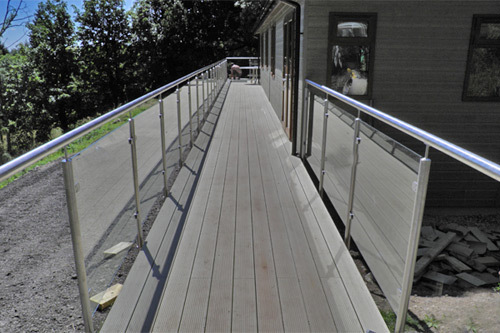 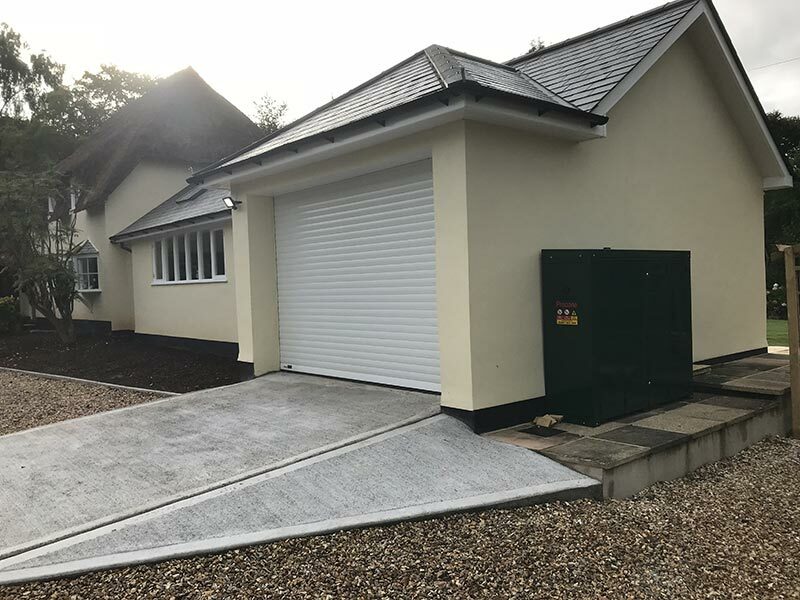 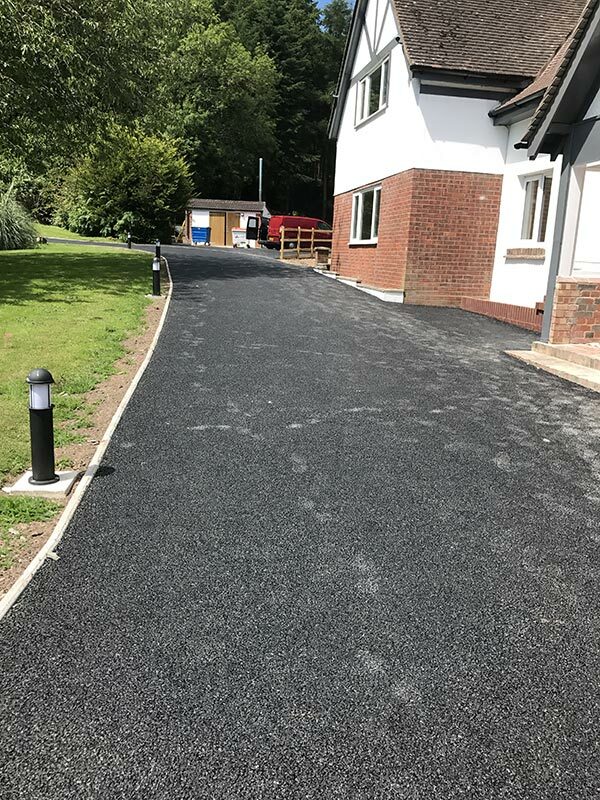 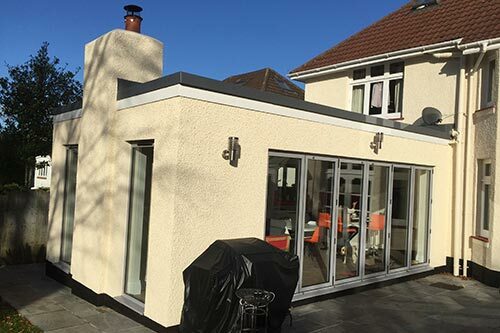 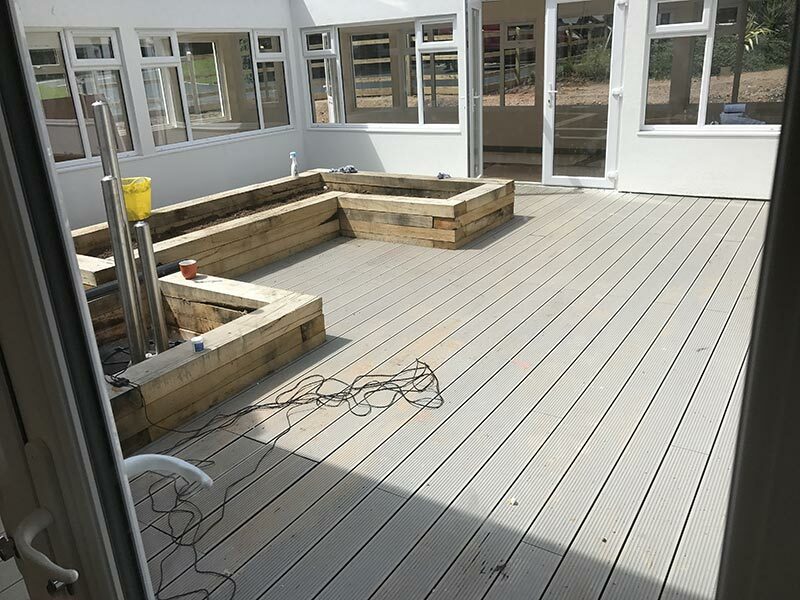 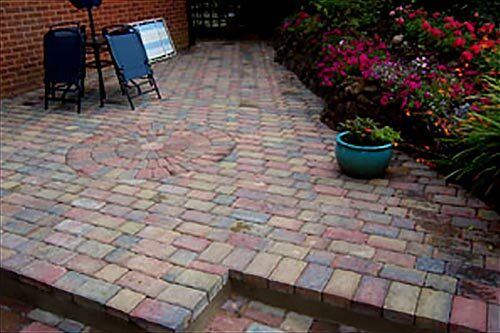 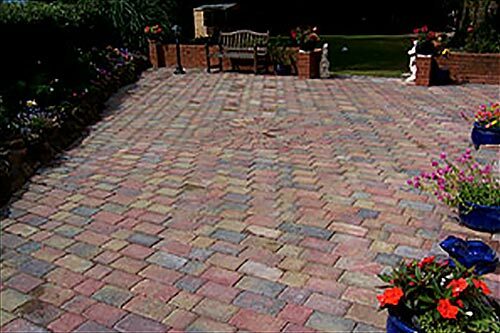 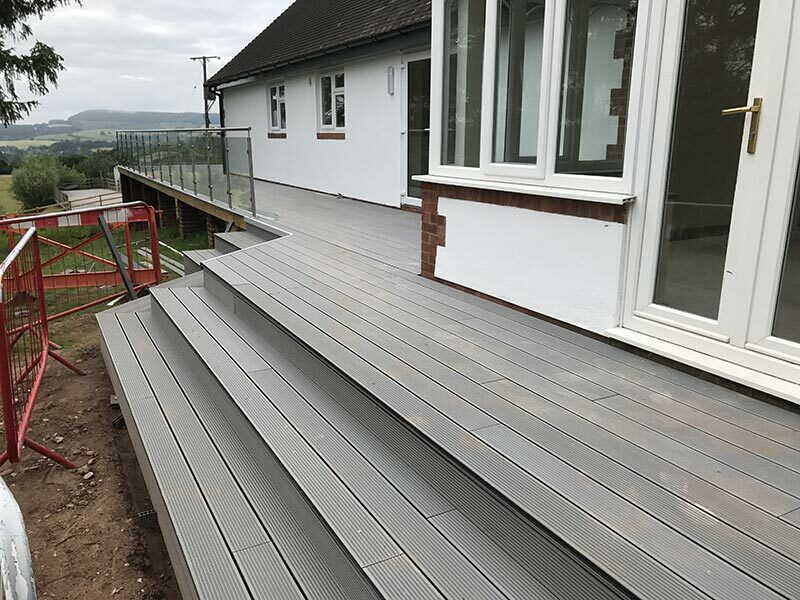 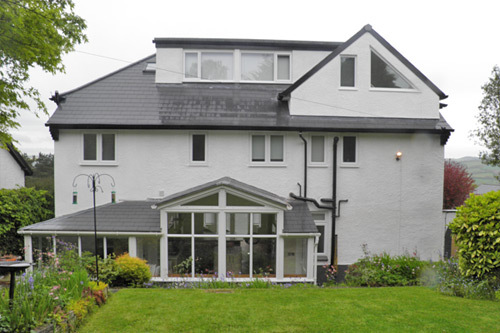 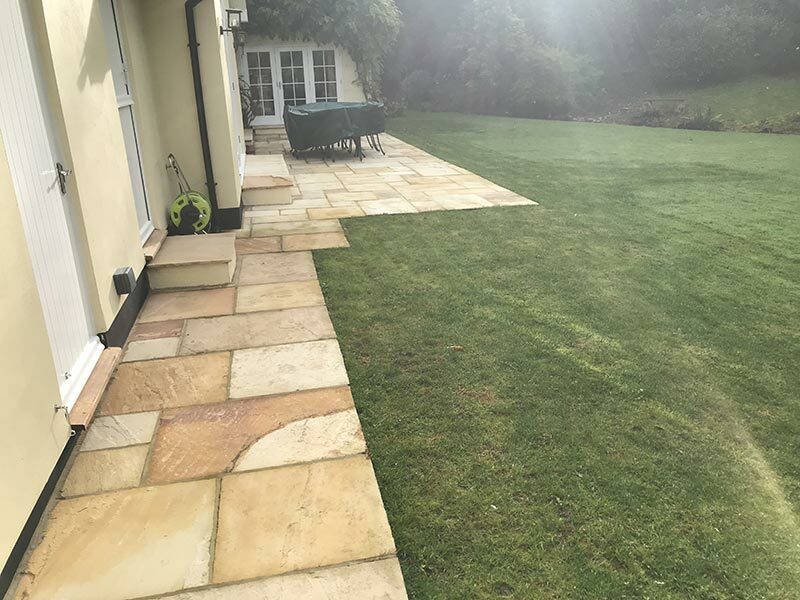 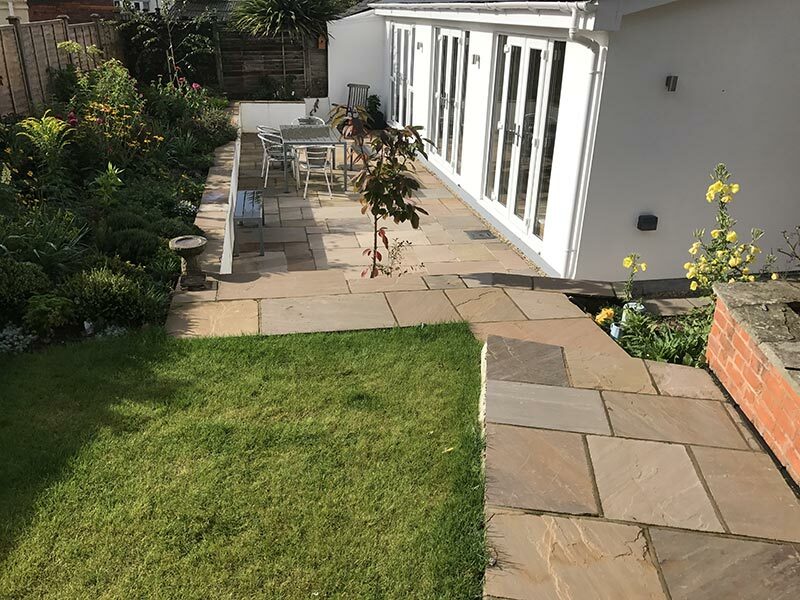 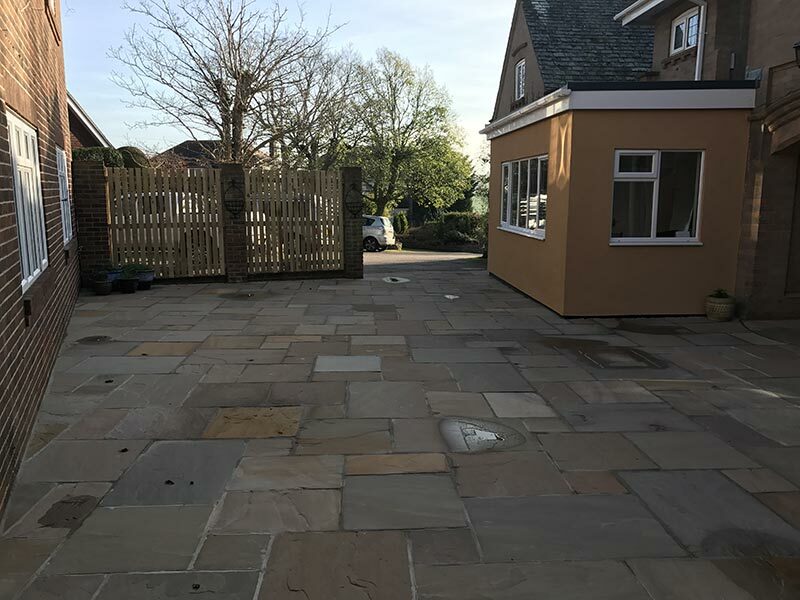 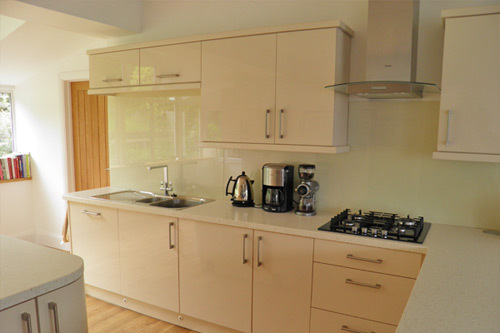 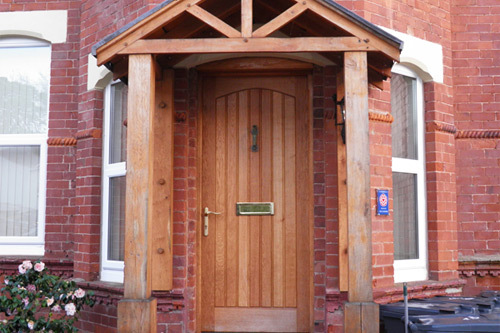 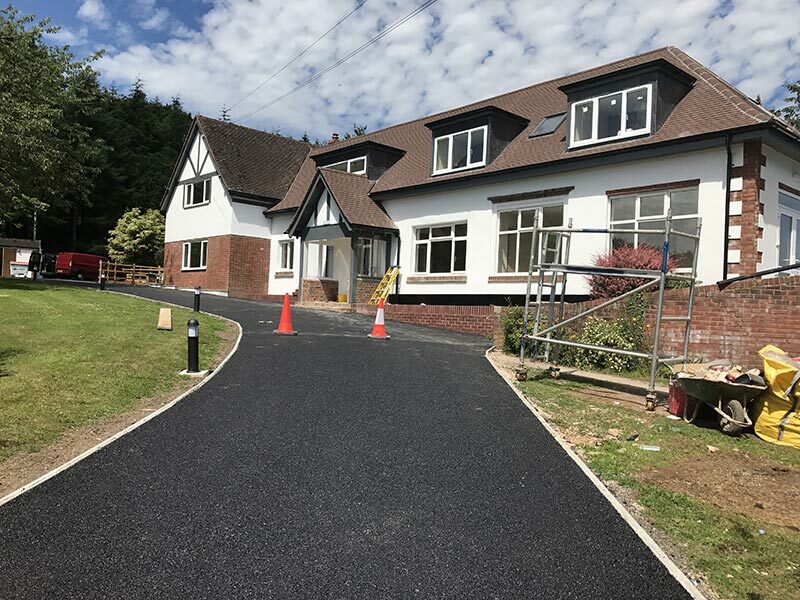 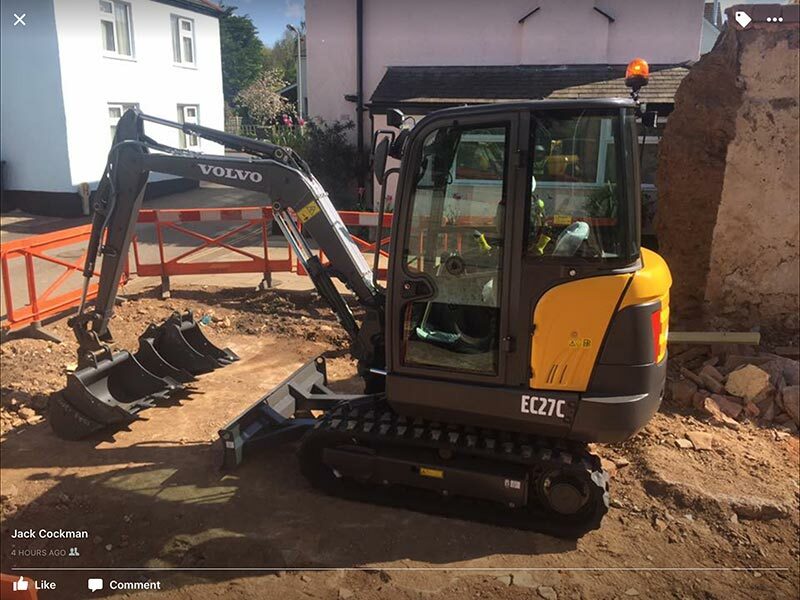 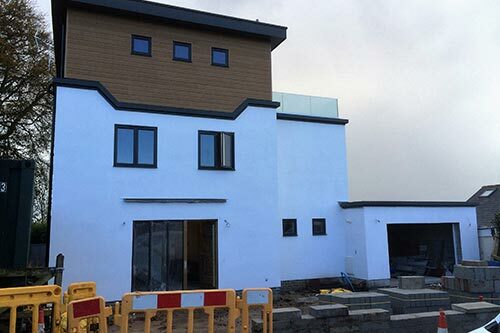 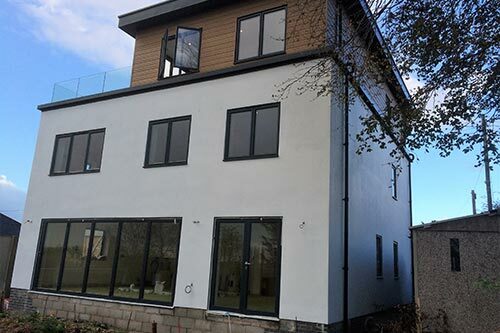 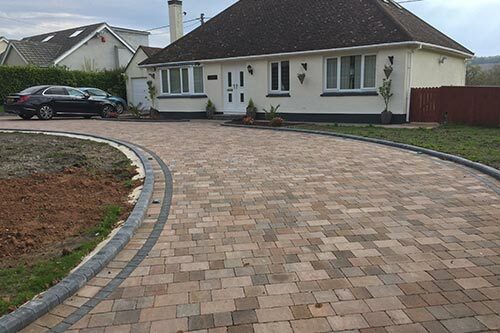 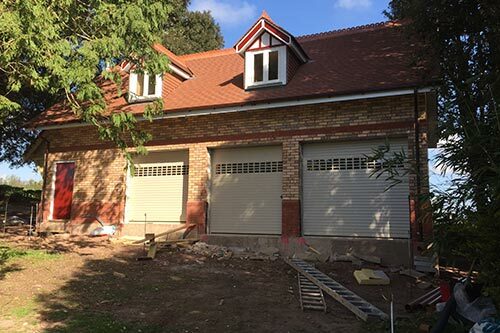 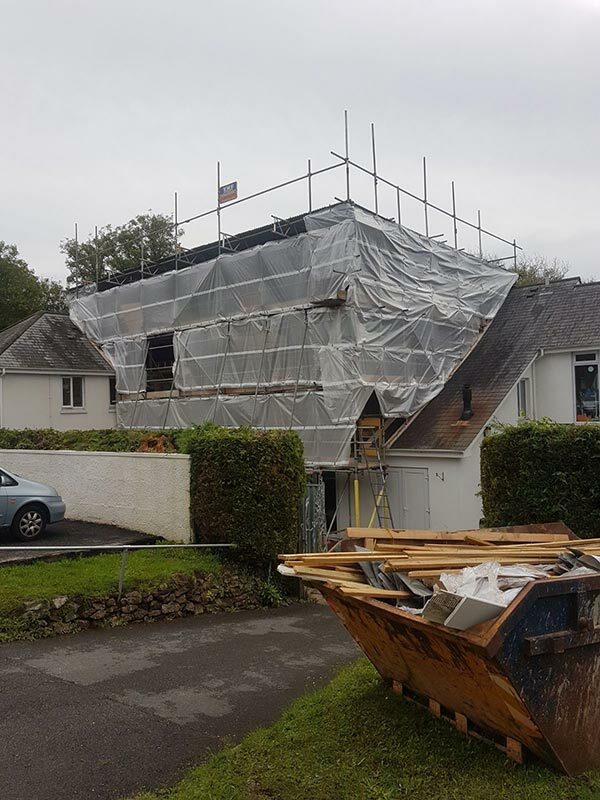 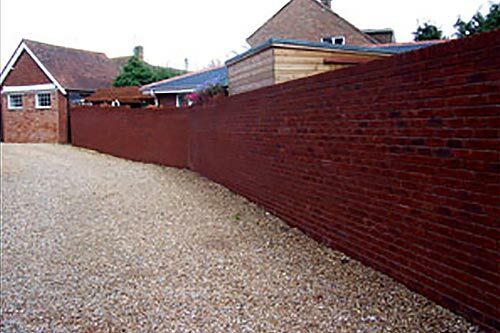 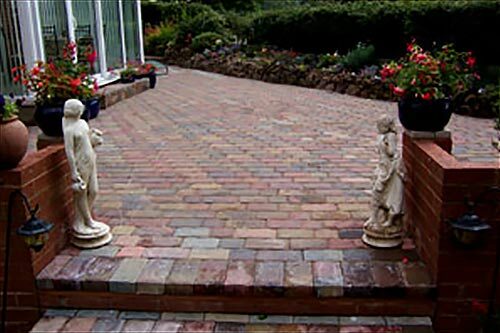 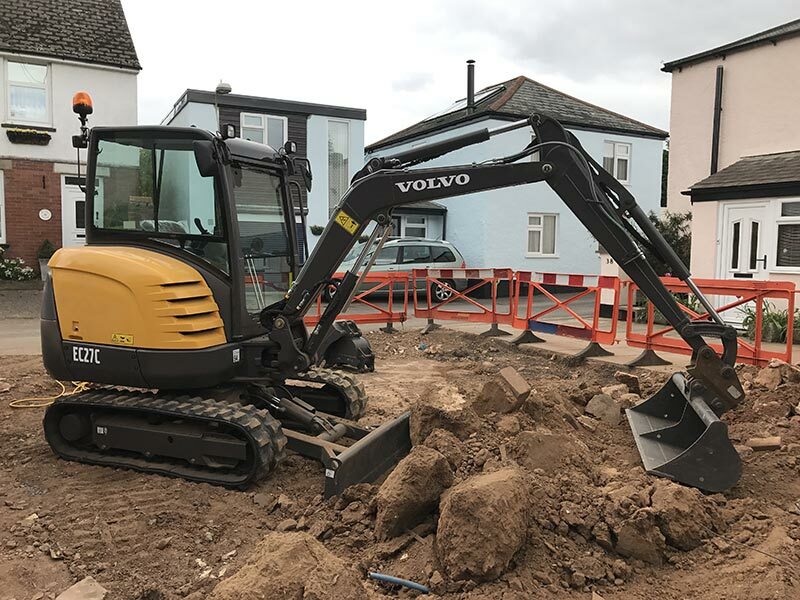 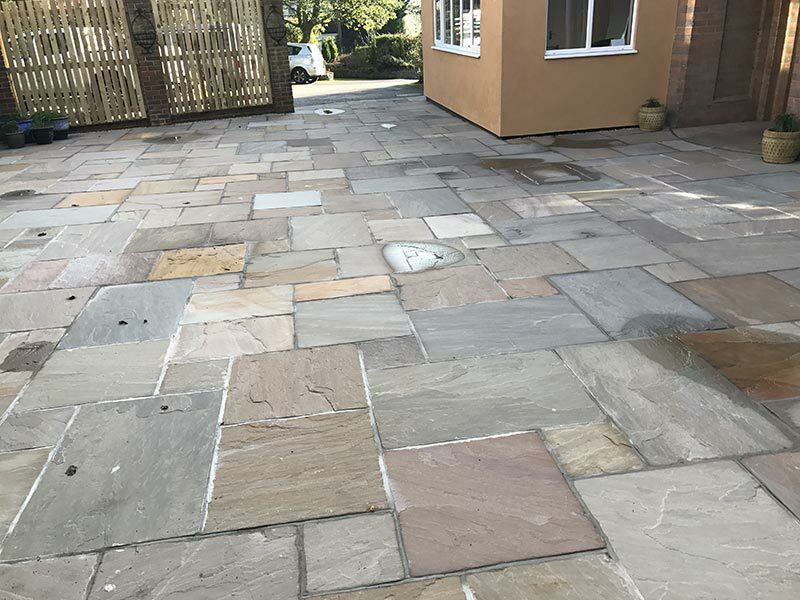 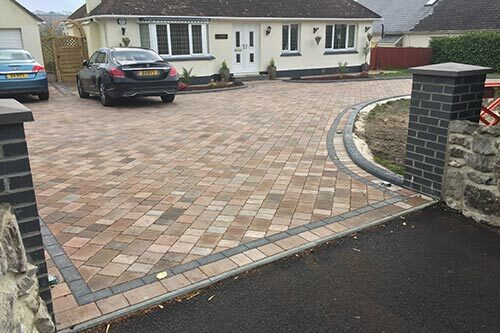 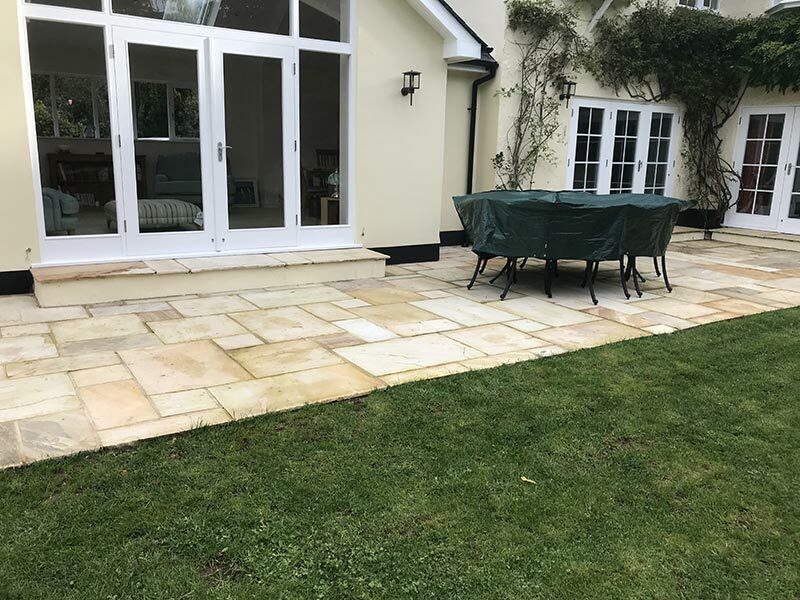 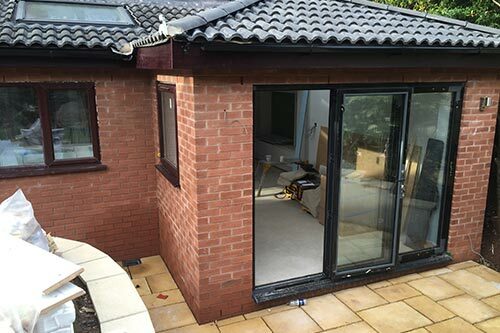 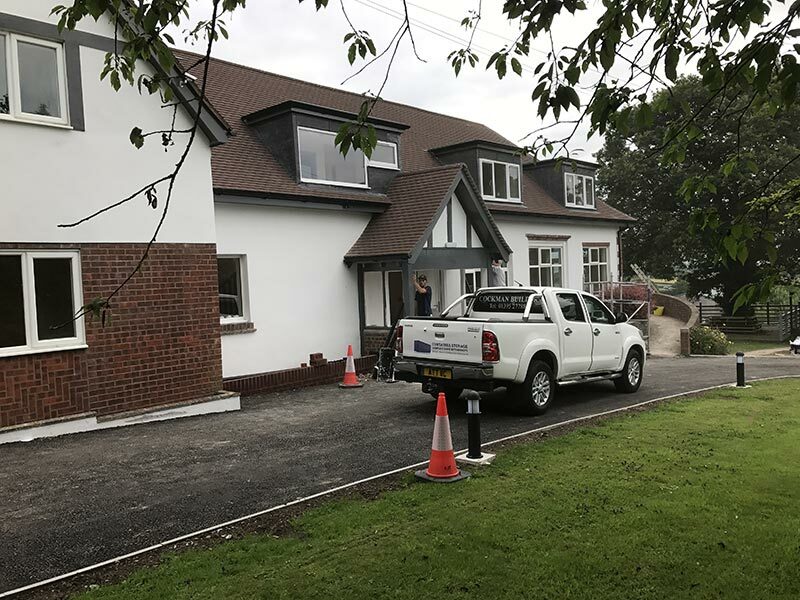 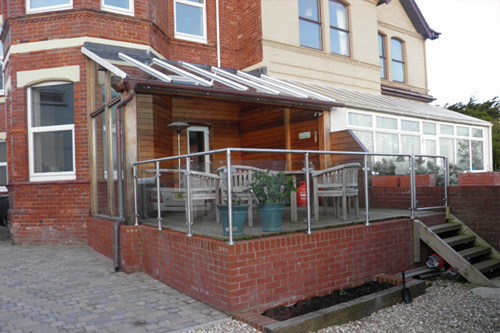 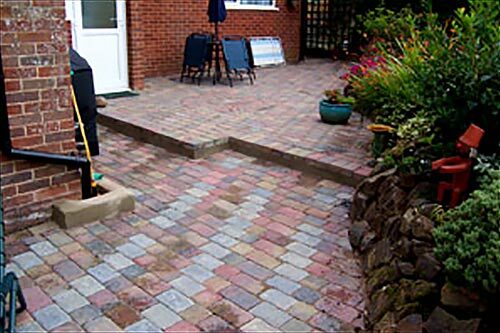 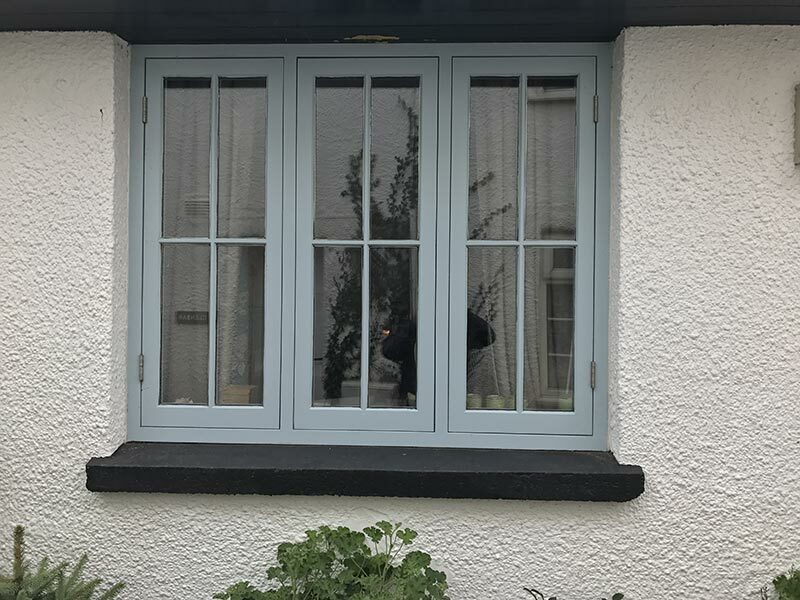 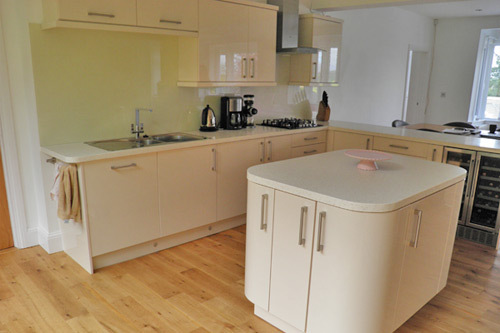 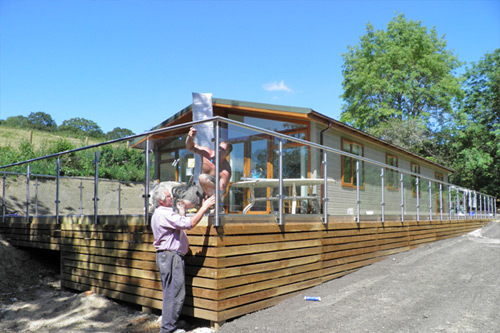 Here is a selection of our residential building services including extensive interior and exterior work to a variety of different properties including the installation of a high spec kitchen, block paving driveways and paths, conversion work on older style properties and the development of outdoor decking areas. 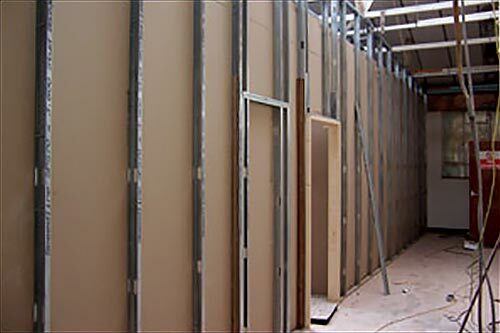 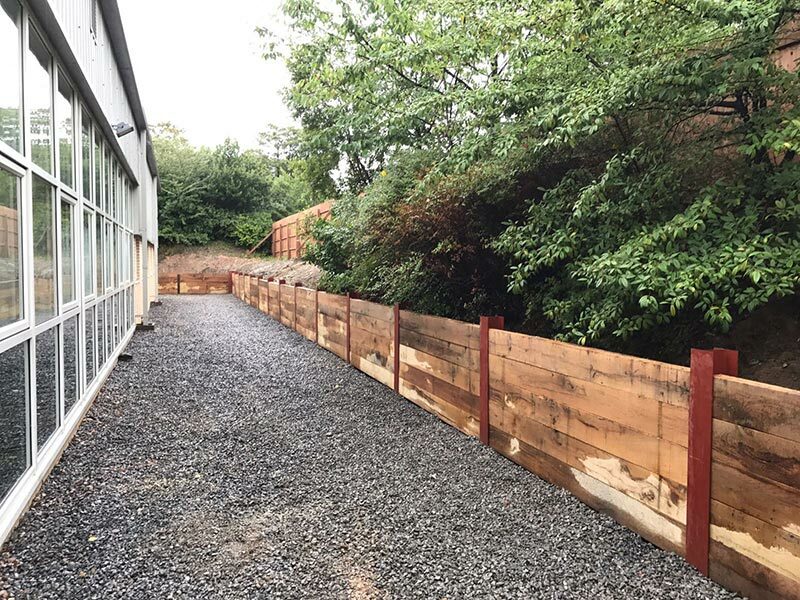 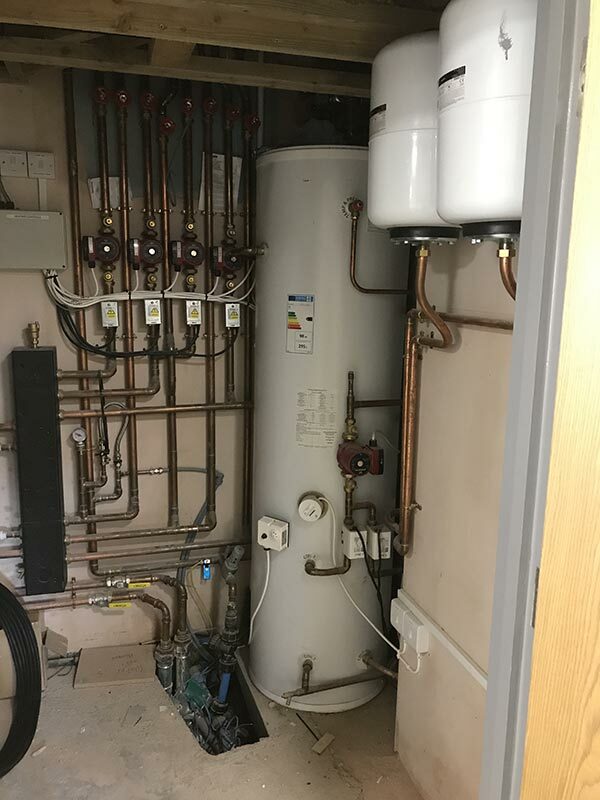 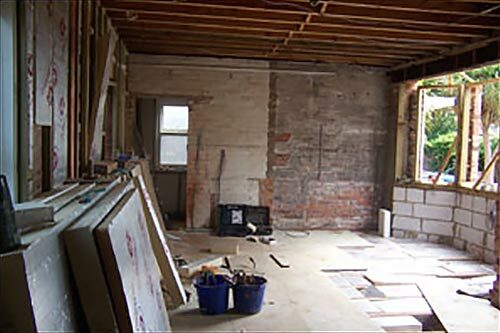 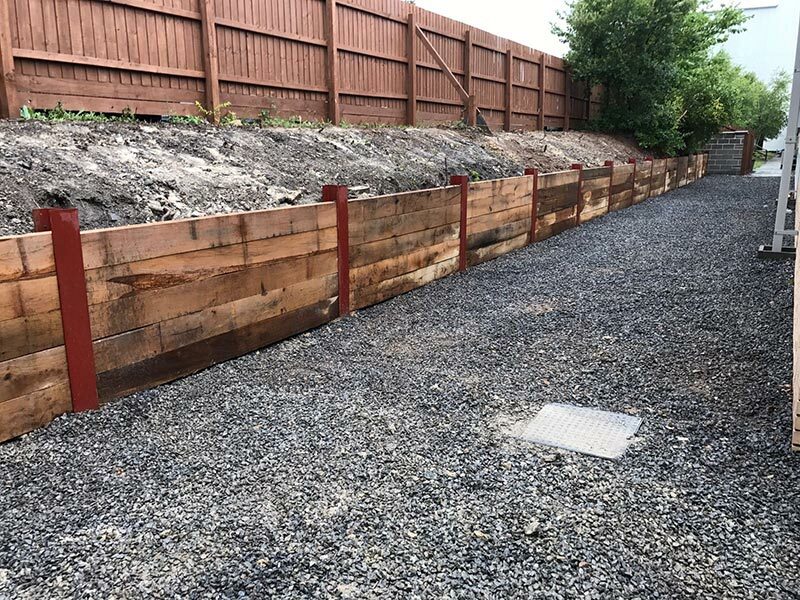 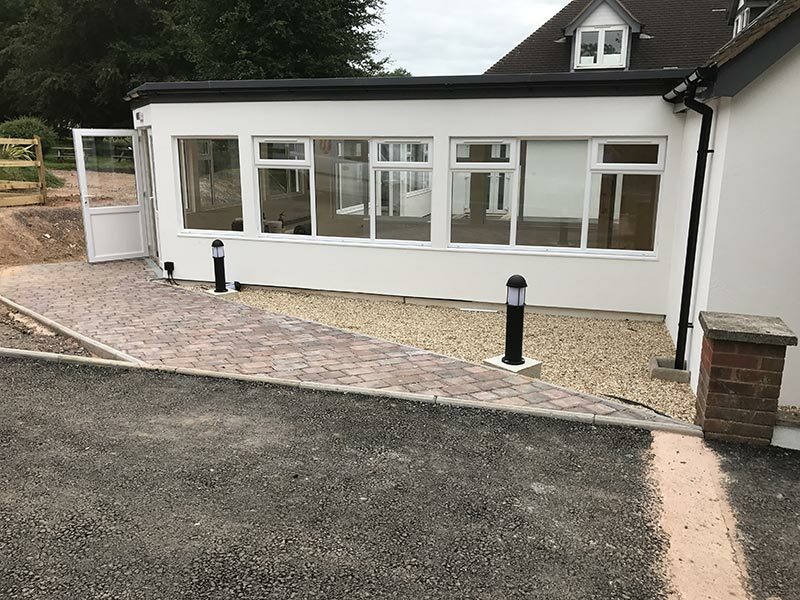 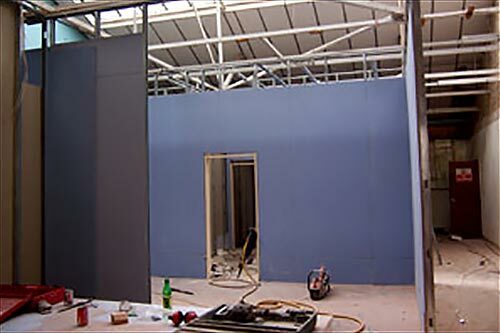 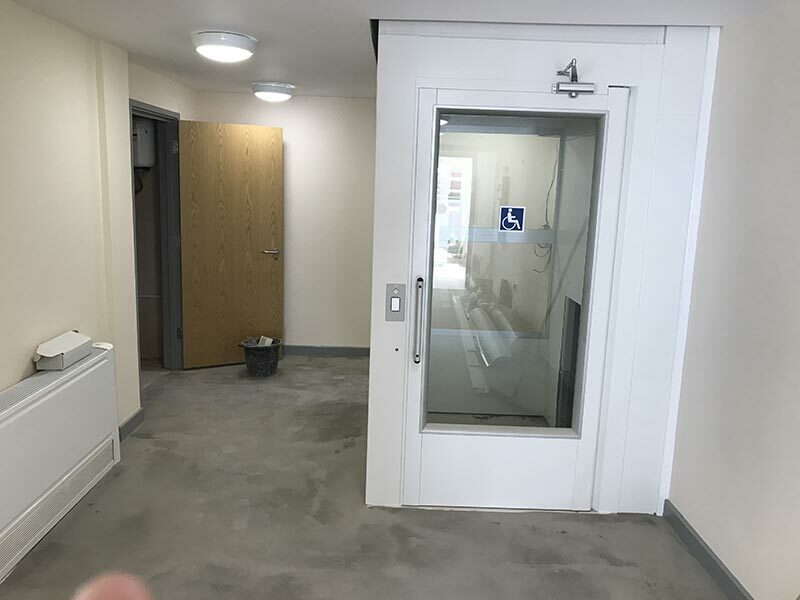 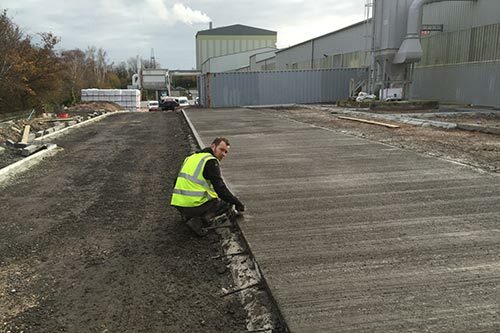 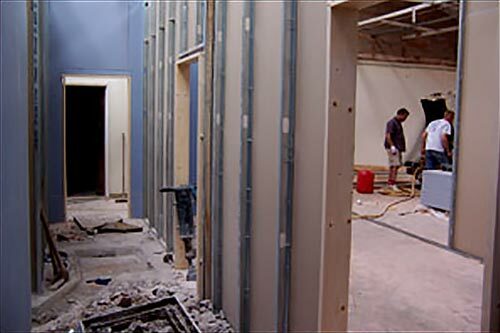 The selection of photos here show some of the commercial building work we have carried out including the conversion of an existing industrial units into separate offices. 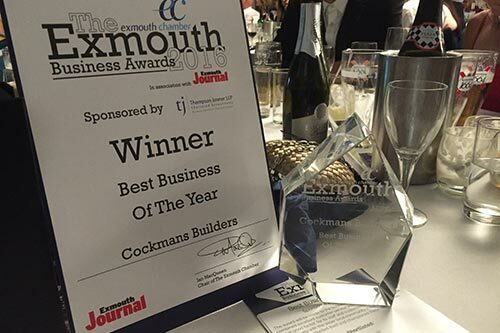 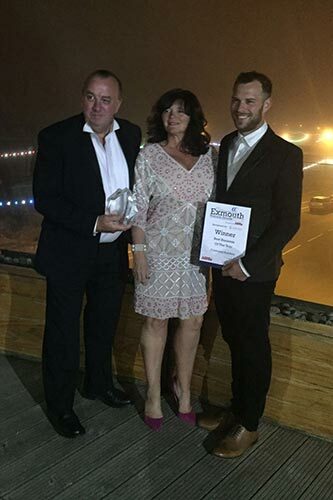 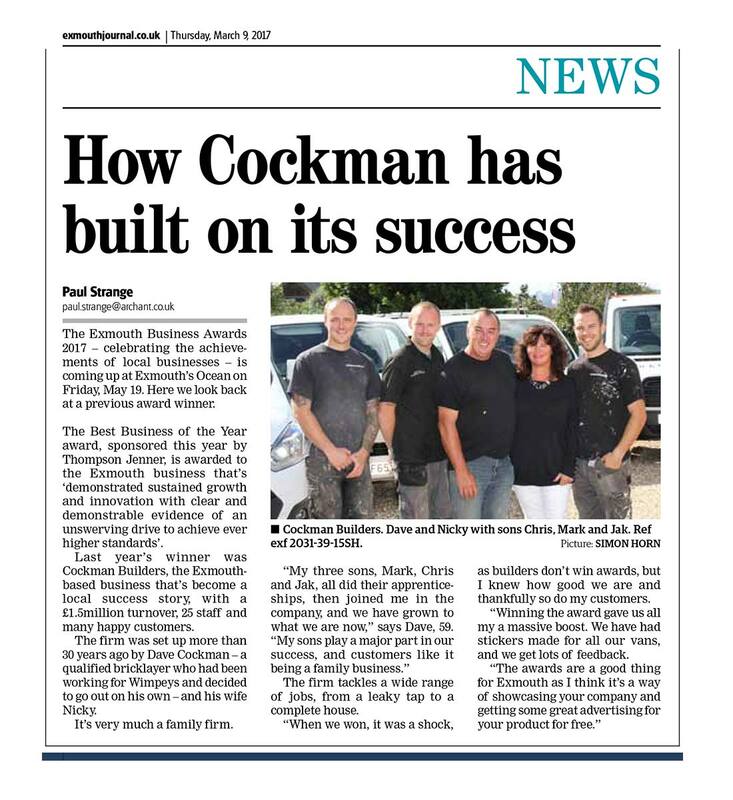 Here are a few images of the awards we have won and some coverage we’ve had in the local press.